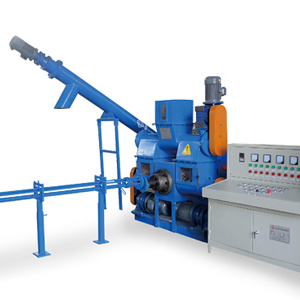 Brick machine adopts PLC intellectual control and stepping operation. 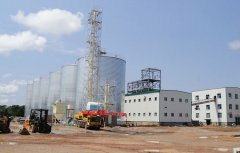 The whole process is automatically completed from automatically feeding, automatically flattening mould to automatically carrying finished product. There is interlocking or mutual locking function in related procedures for automatic protection and high reliability. GQTJ4-25 block making machine achieves powerful vertical directional table model vibration by lower power. The skilful feeding distribution device can provide shape building blocks with dense uniform complete surface and high strength. A machine has several purposes. 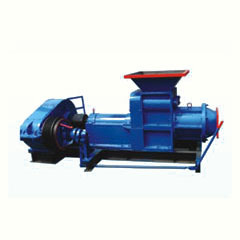 The machine can produce trig, multi-hole brick and air building block if using different dies. The machine body and key components are made of cast steel to be tight, durable and artistic. Consumers can make production through continuous several shifts. 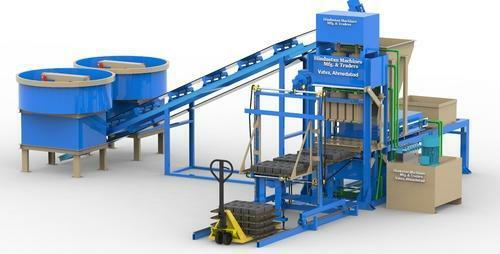 The brick making machine is reasonable in design and compact in structure.For this brick making machine, a programmable controller is adopted so that it can achieve directional librating, converter braking and quick eliminating energy consumption. 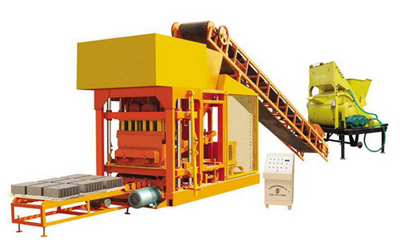 Additionally, it is no need manual supplying the plates so that the labor intension can be decreased largely. 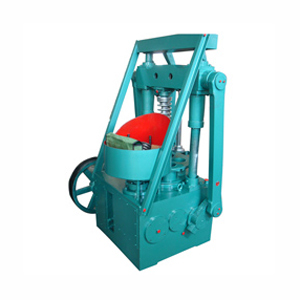 Its pressing from the top and bottom, and librating and tamping forcefully is especially suitable to produce the high-intensity blocks, which can be piled up (five layers) immediately after the shaping. 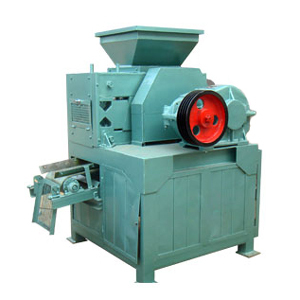 The block making machine is of multi-purpose. 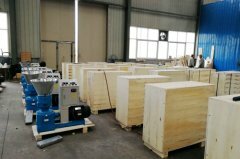 With different moulds, different shapes and specifications of wall blocks can be produced.